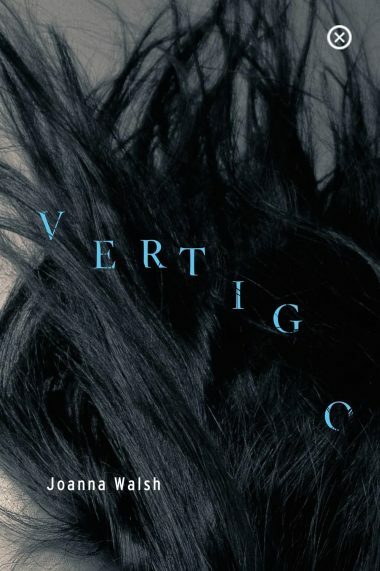 We’ll be launching Vertigo by Joanna Walsh in the Workman’s Club on Wellington Quay at 6.30pm on March 10th. Join us for wine, some reading and signing by Joanna, and the usual Tramp Press launch party shenanigans. Books will be available to buy on the night, or you can preorder here. Preorders will go out mid-to-late February.